Short for “My Indoor Number 5,” MI5 is a potent automatic created by crossbreeding a top-shelf AK-47. 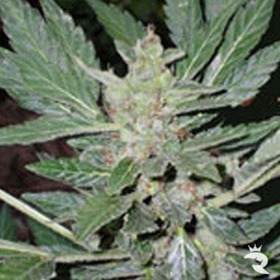 Highly resinous and euphoric, MI5 is a killer strain. Brave enough to let Sharkbite sink its powerful teeth deep enough to reach your very soul? 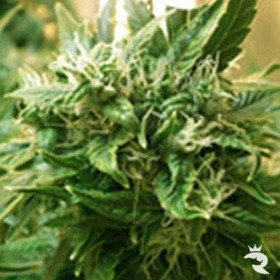 This new White strain is loaded to the gills with THC, & it’s very stealthy at just 10 to 25 inches tall. Best of all, Sharkbite pays off in just 8 weeks! 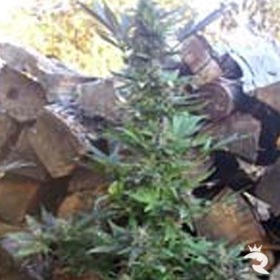 Starting at just about HALF the price as the original Lowryder, Short Stuff Seeds offers this strain that was developed by their growers in the Netherlands.